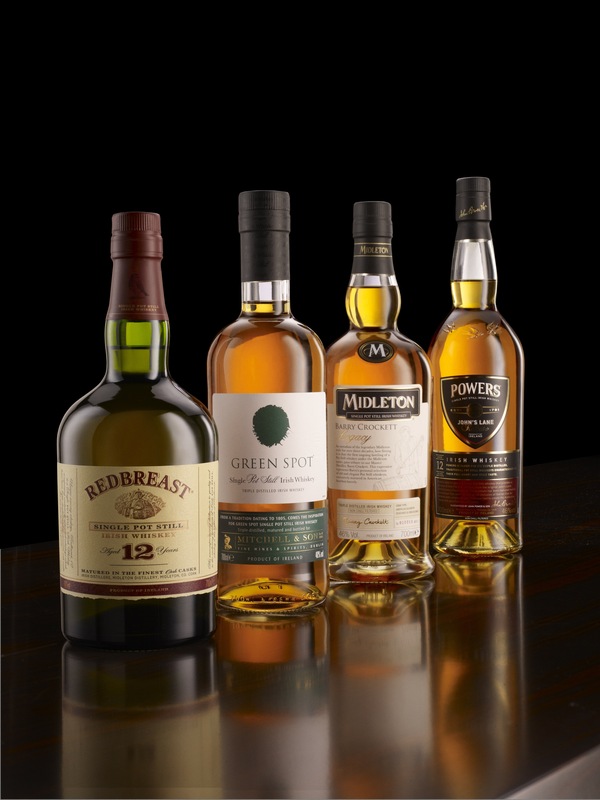 William Murphy offers all his customers an intriguing insight into the world of Irish whiskey having recently retired (after 25 years) from Irish Distillers Pernod Riccard-the home of Jameson, the world’s fastest growing whiskey brand. Murphy’s Bar carries a vast range of whiskeys. Tastings can simply be arranged by appointment with William – always an intriguing experience! Knowledge is key here.